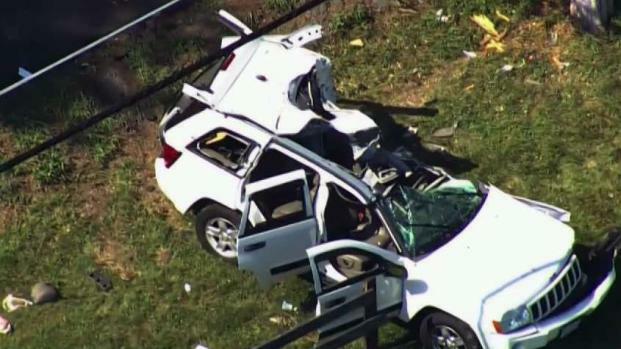 The 17-year-old driver of an SUV that crashed into a tree in Virginia Tuesday died overnight. 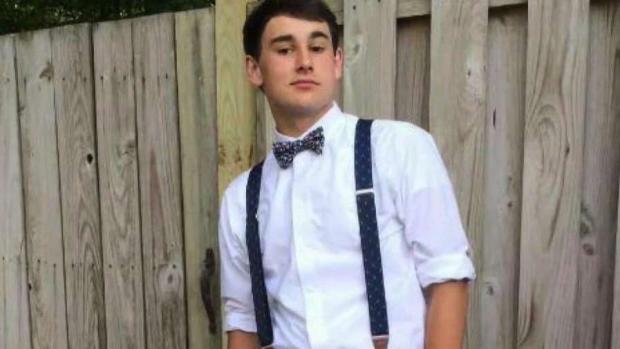 "I am deeply saddened to report to you the accidental death of Robinson junior Conner McGowan," Robinson Secondary School Principal Matthew W. Eline wrote in a letter to school parents. Two other teenagers also were injured in the crash in Clifton. Two boys and one girl, all students at Robinson in Fairfax, were travelling along Fairfax Station Road on Tuesday afternoon. Detectives believe the driver was speeding when the 2005 Jeep went airborne and struck a tree, Fairfax County police said. New concerns and questions after a fatal crash involving high school students who police say were speeding. Meagan Fitzgerald reports. "Detectives were able to tell that the car went airborne before hitting the tree," Fairfax police Lt. Eli Cory said. A helicopter rushed two of the teens to the hospital, police said. An ambulance took the third teen to the hospital. 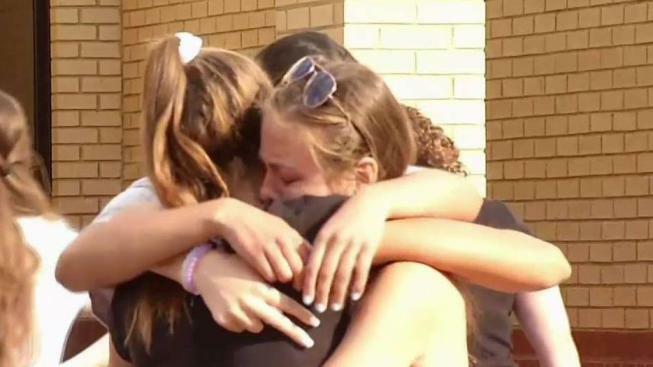 A 15-year-old boy remains in a hospital and is fighting for his life, while a 14-year-old girl was treated and released. A large part of the driver's side of the SUV was torn away in the crash. Conner was an excellent student, the principal wrote. He was on the class council and coached the 10th grade powder puff team. Friends said he was a great lacrosse player. His sister also attends Robinson. Three teenagers are in the hospital, two with life threatening injuries, after they crashed into a tree. News4's Shomari Stone reports. Robinson counselors and a Fairfax County Public Schools crisis team are available to students who need support. Students can stop by the main office after 10 a.m. Thursday and Friday. A GoFundMe page was created for Conner's family.